Frank S. Foot and Son was founded in 1946 and started exporting in 1976. 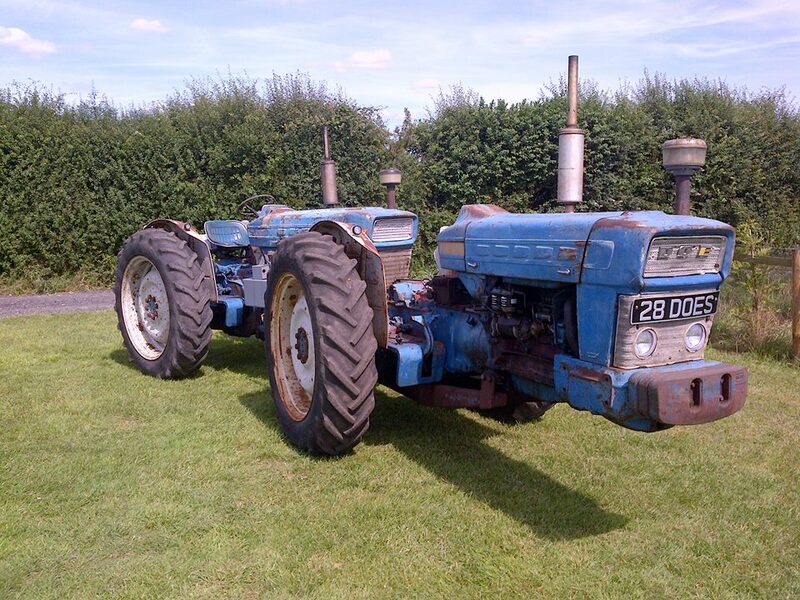 Frank S Foot and Son Ltd has been dealing in agricultural tractors and machinery for over 50 years. We have been exporting used Ford tractors for over 40 years and have become worldwide experts in this market. 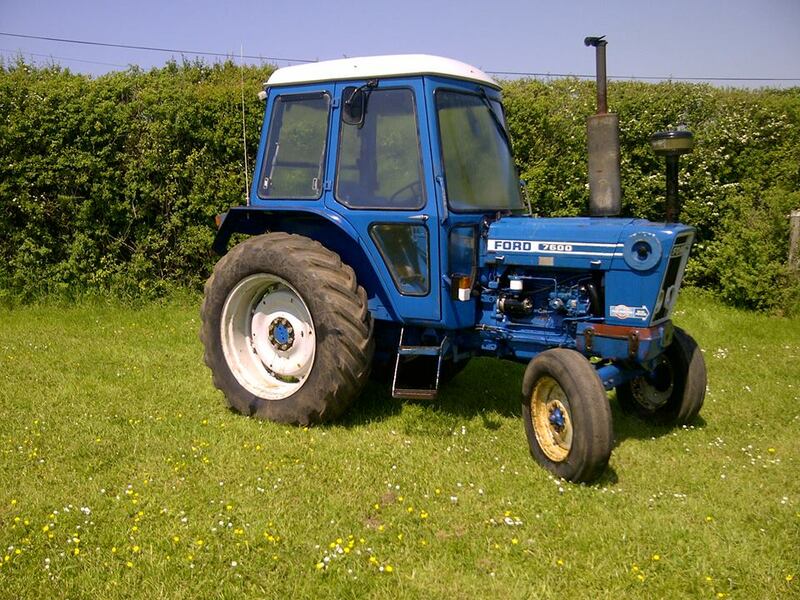 We always have a large stock of ford New Holland tractors for export which is always changing. please contact us with your requirements. 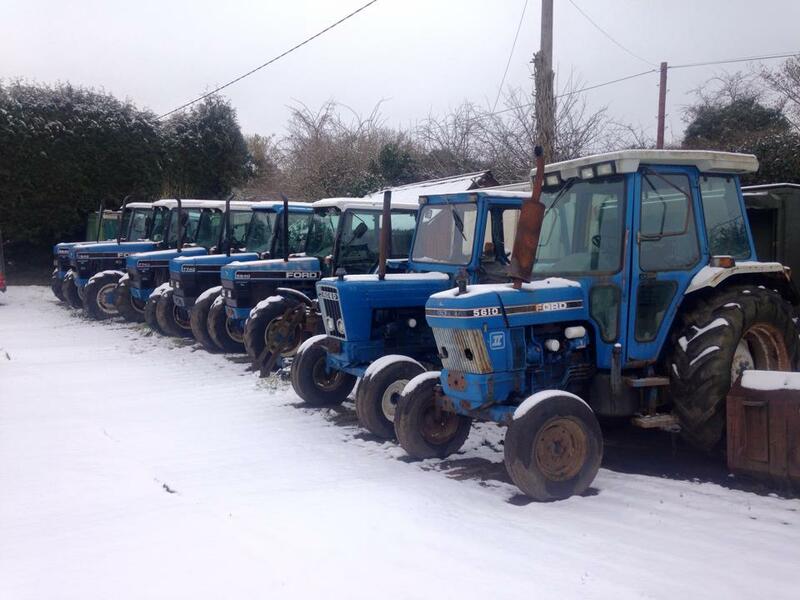 ford 5000, ford 6600, ford 6610, ford 7610, ford 7810, ford 8210, ford 6640, ford 7840, new holland 6640, new holland 7740, new holland 7840 and other machinery. We can also offer, balers, ploughs back hoe loaders handlers and diggers.